Not a relabel, and no overstatements! 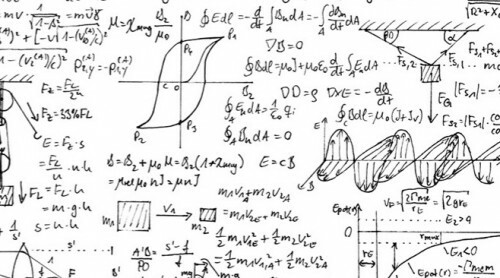 in mind: simply, to be faster than anything in the market. 32-bit High Speed CPU – Redefining Performance! The MMax Pro ESC was designed with an ultra-high performance 32-bit CPU as its central processing brain. 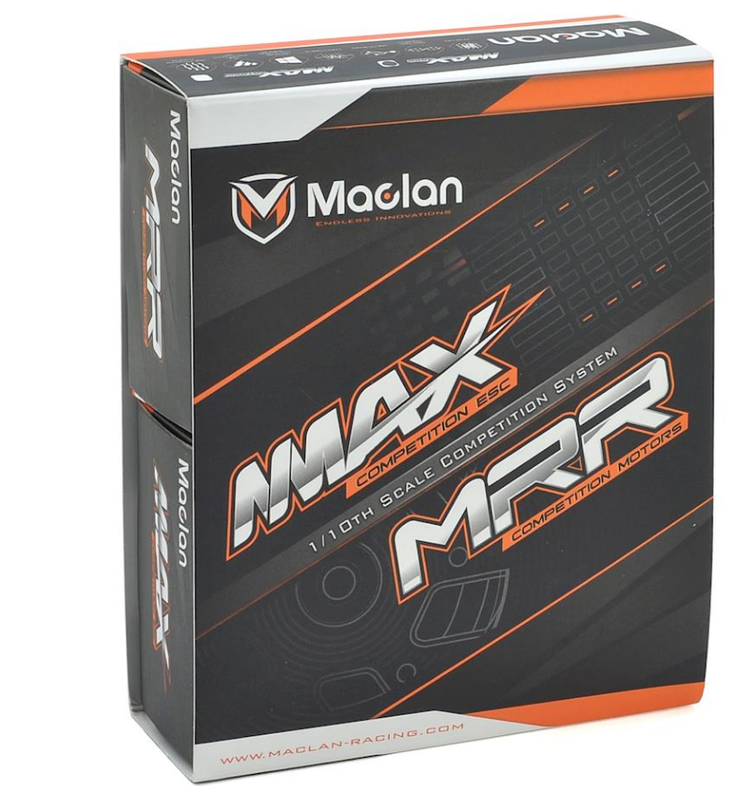 Compared to the last generation 8-bit CPU’s which power every other ESC on the market, the 32-bit CPU in the MMax Pro ESC runs at much higher clock speed and bandwidth. With more memory and USB connectivity, this ESC features next generation performance…today. 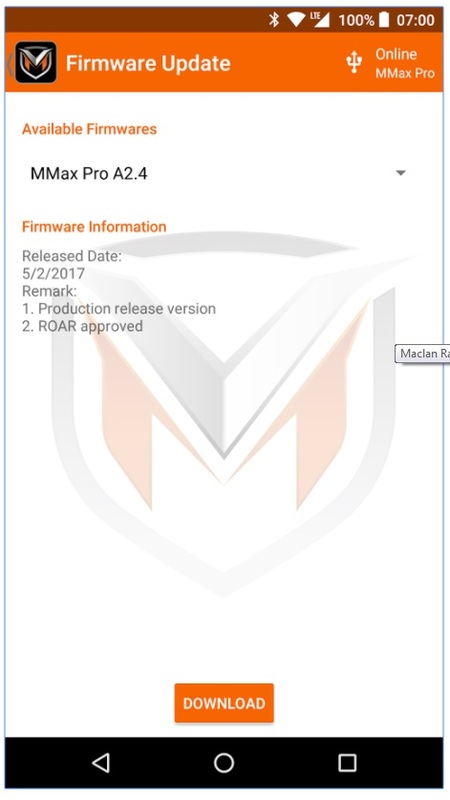 The MMax Pro utilizes not only the latest and fastest hardware, but it also has a completely redesigned all-new algorithm firmware to maximize its strength over competitors. It precisely calculates PWM signals to outperform all existing competitors with the smoothest throttle and the strongest, most precise braking. 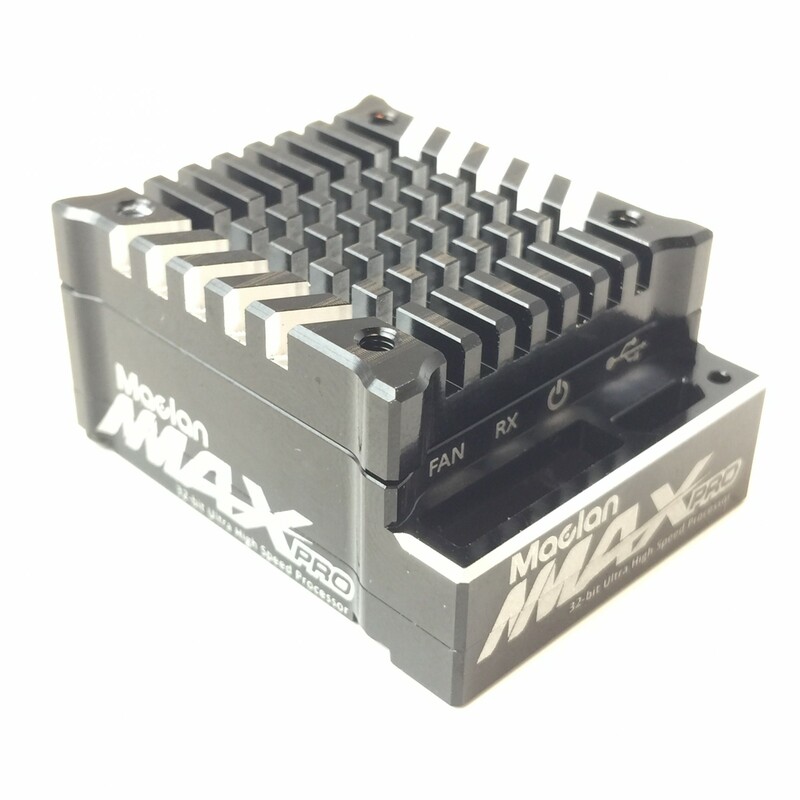 The adjustable throttle and brake PWM frequencies pair with the most advanced hardware and software to make the MMax Pro ESC the top in class. 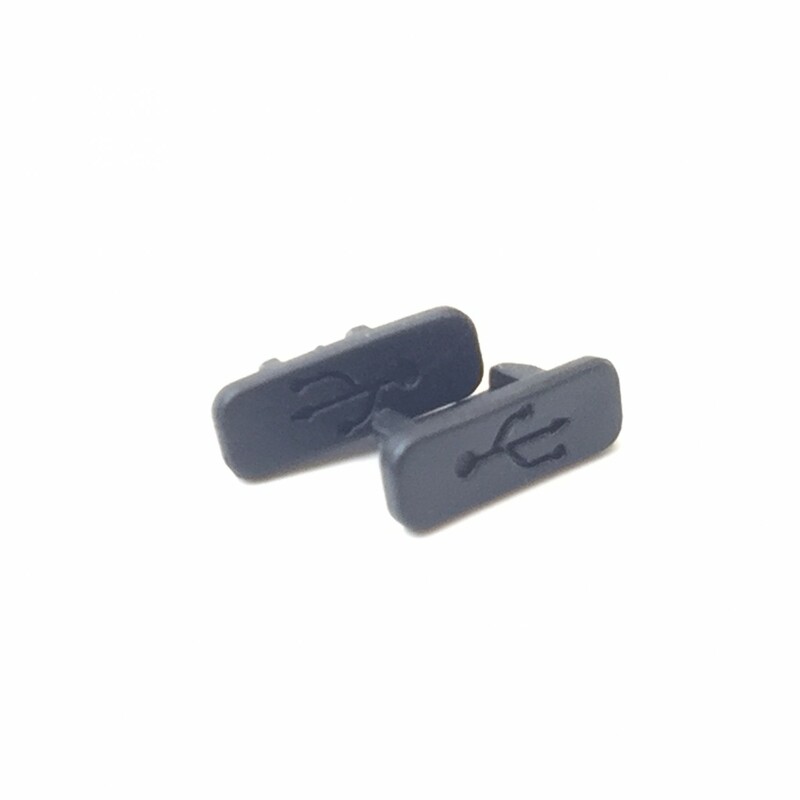 The MMax Pro is the first surface competition ESC with an integrated micro USB port. Ever. 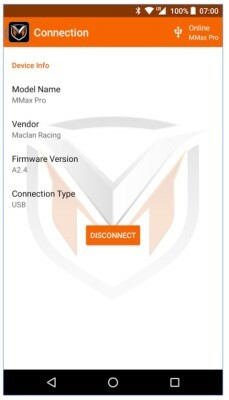 This dedicated USB port allows you to connect to Maclan Racing ProLink programming card, OR you may directly connect the ESC to a Windows PC for both programming and firmware updating. 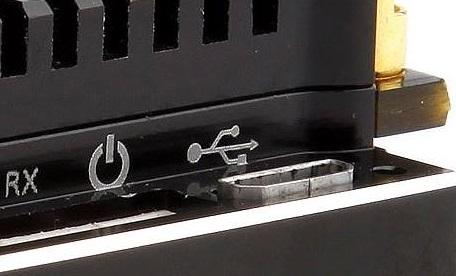 This USB port also allows great flexibility going forward, making sure the MMax ESC will be outperforming the competition long into the future. 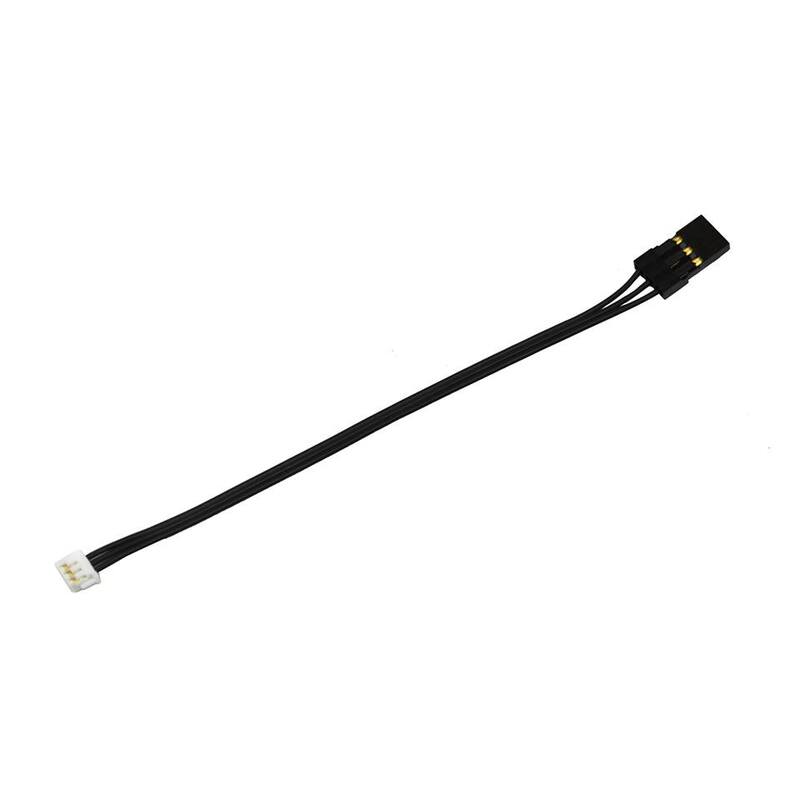 With the dedicated USB port, the MMax Pro ESC is able to connect to MS Windows PC’s for ESC programming, firmware updating and data logging. 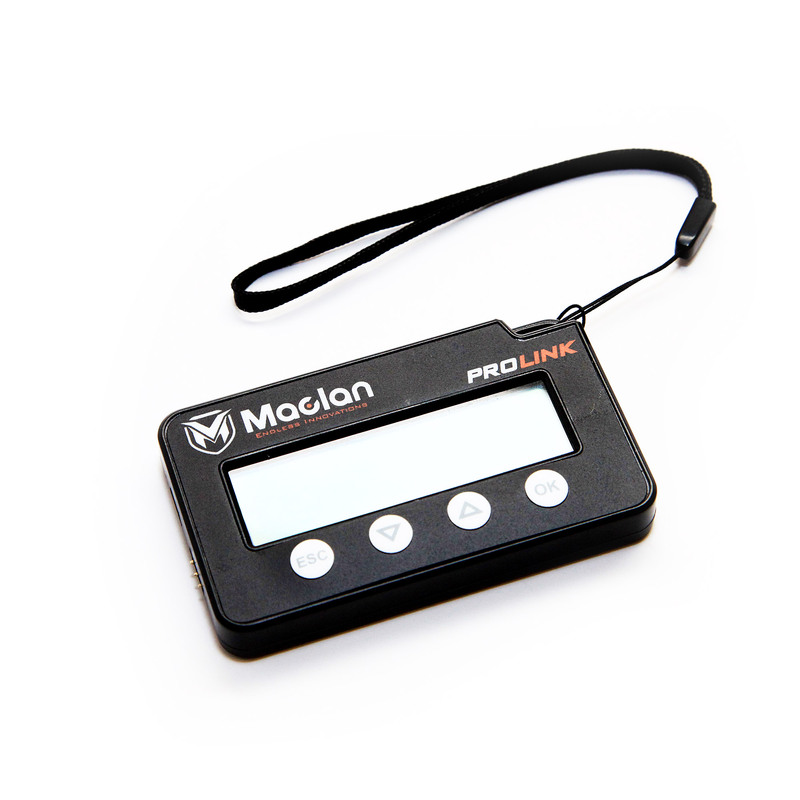 The powerful MMax Pro ESC features a data logging function that records, temperature, voltage, and RPM. 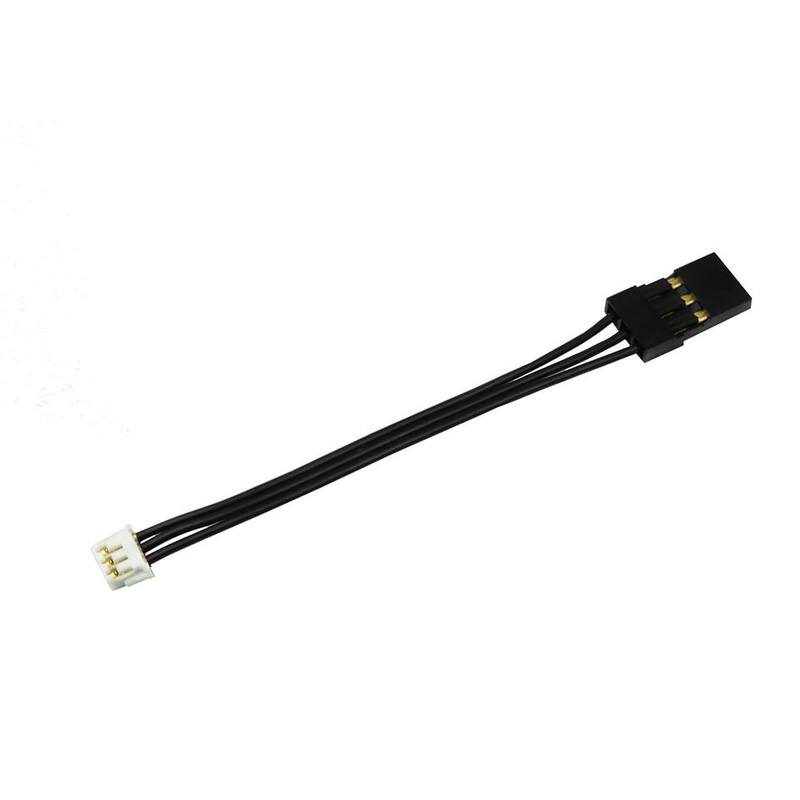 You can review the data by connecting the ESC to the ProLink (sold separately) or PC. The SmartLink app was designed for Android mobile devices with OS version 5.0 or higher. It utilizes the mobile devices touch screen to perform some good functions. 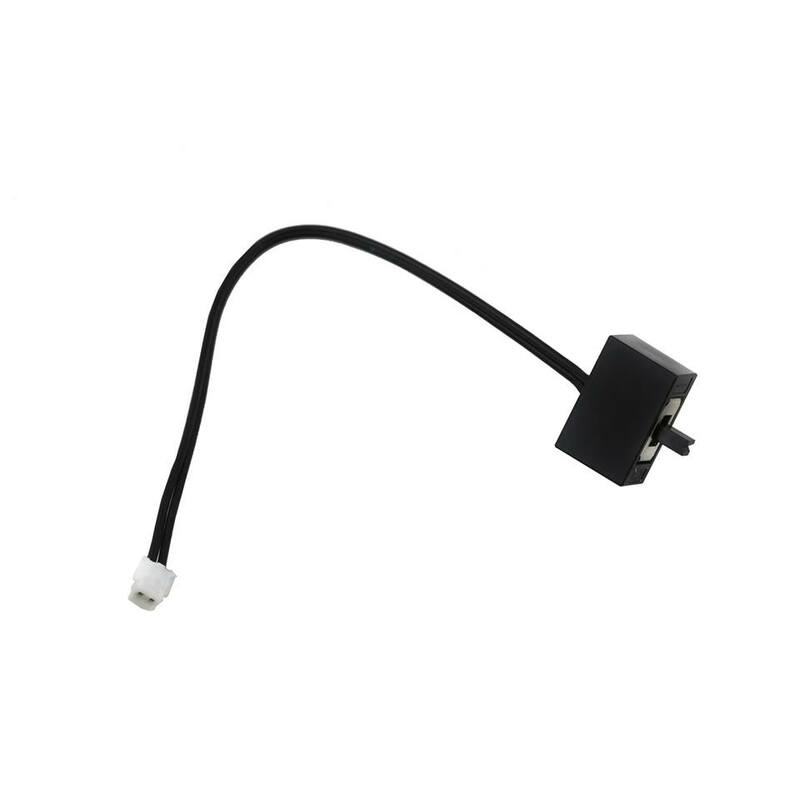 The on board USB port allows the ESC to connect to the mobile device directly without a bridging device. The SmartLink app could be found on Google Play. 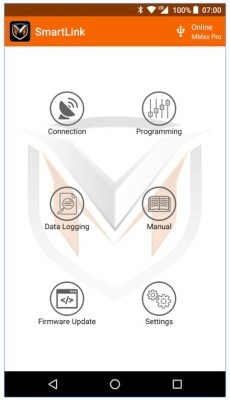 Use your Android mobile device and search Maclan SmartLink. High performance 32-bit CPU for high speed and accurate processing. New generation firmware algorithms for the strongest ever throttle and brake performance. 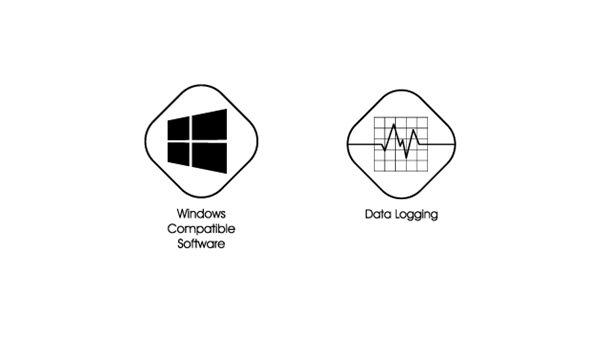 On board USB host for the ease of connectivity and unlimited extensibility. 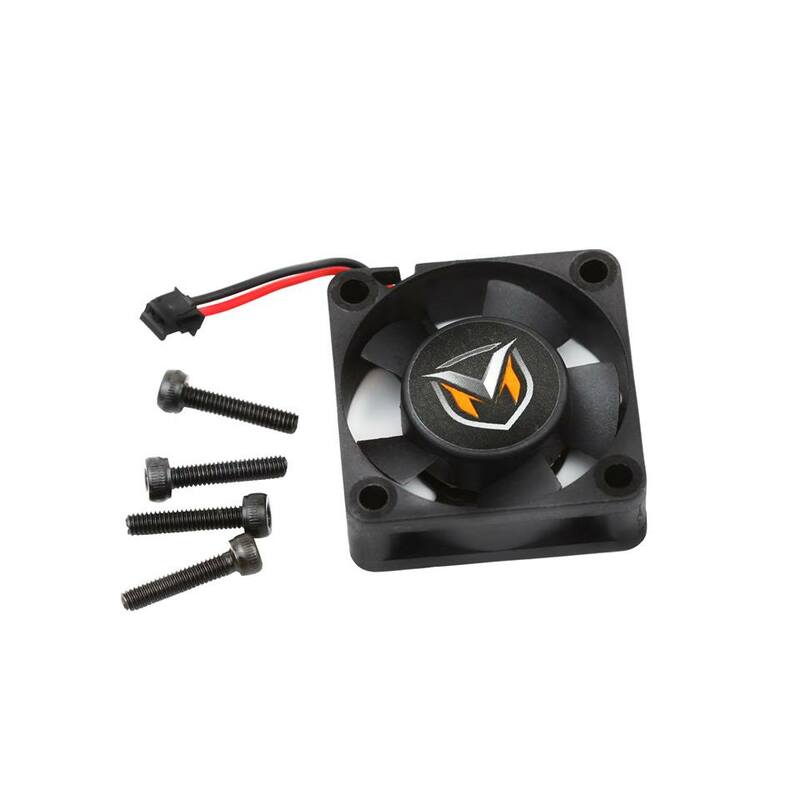 All aluminum structure with omnidirectional heatsink for optimum cooling performance. 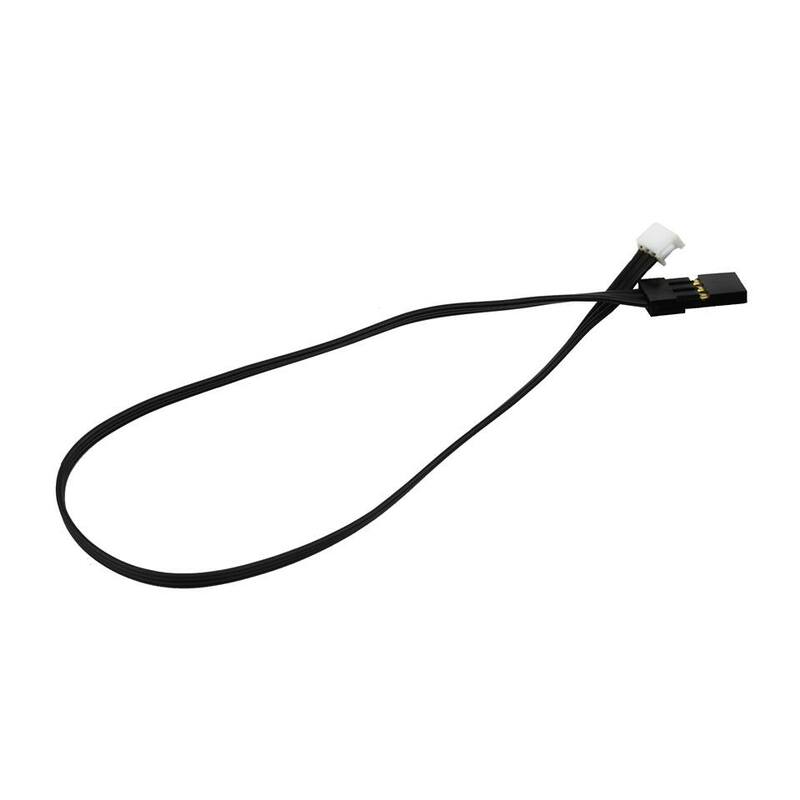 Modular connectors with optional length cables. Adjustable throttle and brake PWM frequency for fine tuning. 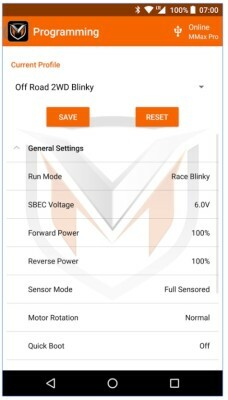 12 Built-in profiles from blinky (zero timing) to mod, from on-road to off-road applications. Advanced Boost/Turbo/Over Boost system for top level racing. 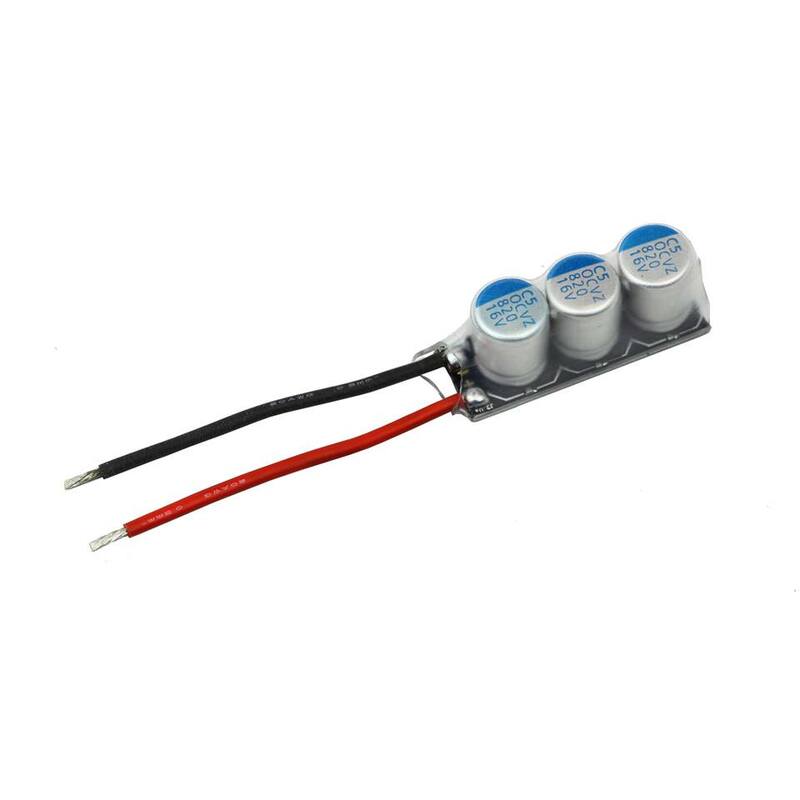 Motor/ESC temperature protection, and low voltage protection.